The vow of a lord In exchange for an heiress! With his bankrupt and crumbling estate, Lord Ashurst and his situation are well known to the ton. He needs a wife, and she must be rich! 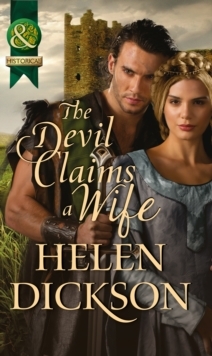 He leaps at a marriage of convenience with heiress Rosa Ingram. She might be beautiful, kind and brave, but when he discovers the truth about her past and her family wealth he's torn by his sense of honour. Should he marry her now?